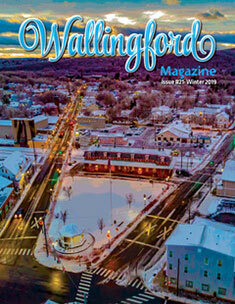 Our high-end town magazines feature locally-written articles and photography that people want to read and share with their friends. 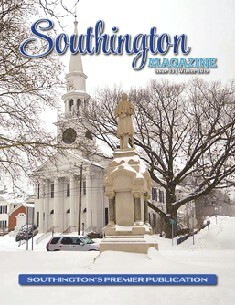 Areas of local interest are highlighted in each issue, released five times a year. 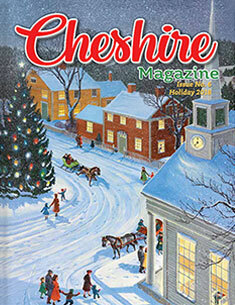 Whether you are a business in Cheshire, North Haven, Southington or Wallingford, our magazines are an effective way to reach potential customers. We have advertising opportunities for every budget and can get your name in front of more than 120,000 people! Interested in submitting content or photos for one of our publications? We accept original work and are always looking for new contributors to help enhance the reader experience. 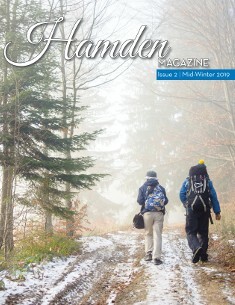 Take a look inside the magazines below for inspiration. 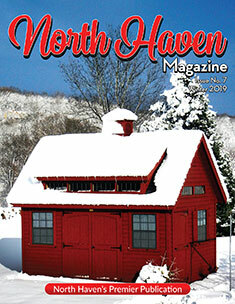 Click on a magazine cover to view our latest issue.